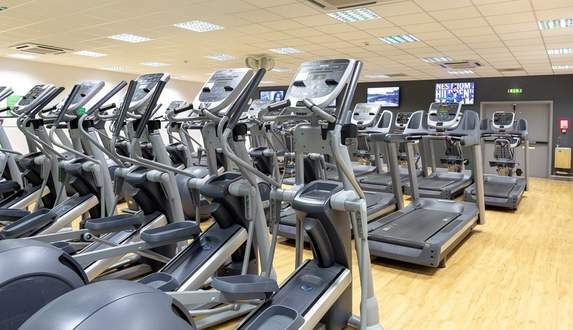 Our large 74 station gym gives access to fitness equipment for all abilities. We offer inductions and personal programmes for all of our customers. Whether you are a runner, a rower, you want to hit the weights or just want to feel better, we have the equipment for you. Our life fitness and precor kit is great for all workouts. Our friendly fitness instructors are always on hand to help you meet your fitness goals from your initial induction through to refocus sessions we are here to help. We also offer personal training for those who want an extra push to overcome any obstacles. We also offer Teen Gym sessions for Juniors, aged 11-15. These include a full induction to the gym, a training programme tailored to your needs, and small group exercise routines with your friends. We have an extensive range of functional kit in our wellness studio including suspension training kit, plyo boxes, bosu's, kettle bells, vipers and plenty more to improve your flexibility, increase core strenght and much more. Our Free Weights Area has over 400kg of Weight Plates, Dumbbells upto 50kg, Squat Racks, Smith Machine, Olympic Bench Press plus more…. Brand new in July 2016, Blackbrook Leisure Centre now has two pools: one 25m Pool and a 13m teaching pool. We offer a full range of classes and activities for all ages and abilities. Whether you just want to swim up and down and de-stress, you want to get a full body workout, have fun in our float fun sessions, learn to swim or join in with one of our water workout classes. There is literally something for everyone. 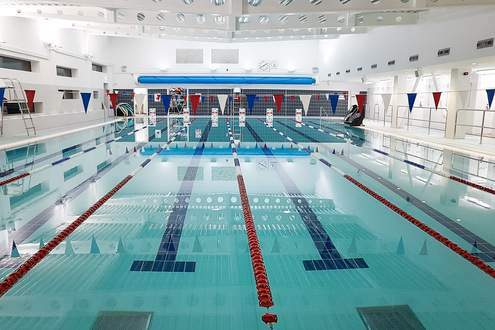 We have full disabled access via our state of the art pool pod system, making it easy to get in and out of the pool. Check out the timetable to see what we have to offer. 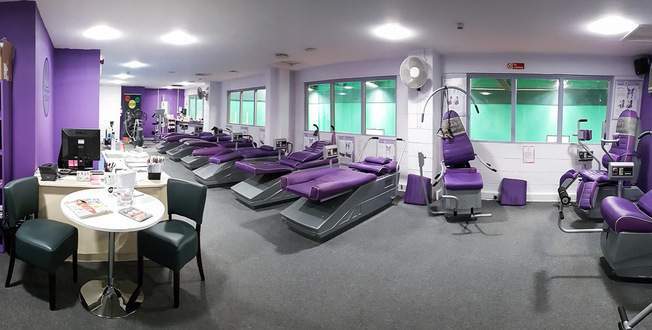 The Toning suite is designed for both men and women, it features two clever exercise systems that help shift weight, improve strength and flexibility and give you the feel good factor. Each circuit takes around 30 minutes and will get you moving, stretching, toning and gently shaping up. Our fantastic studio hosts more than 30 exciting classes throughout the week. These range from Social Dance and Line Dancing through to the power packed Les Mills programme. There are literally classes to suit all. If you want exercise, want to socialise and want to get fit, there is no better place! 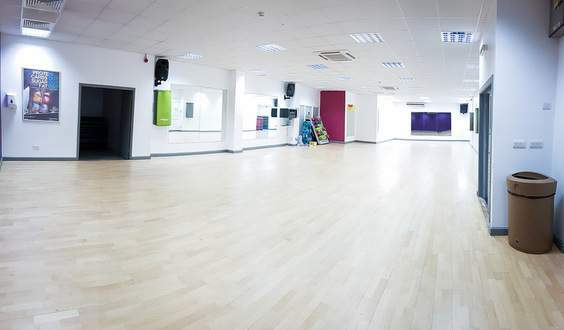 The recently resurfaced studio floor is sprung loaded allowing for high impact classes as well as the more subtle Yoga, Pilates and Body Balance. A fantastic venue which is also available for hire throughout the week. 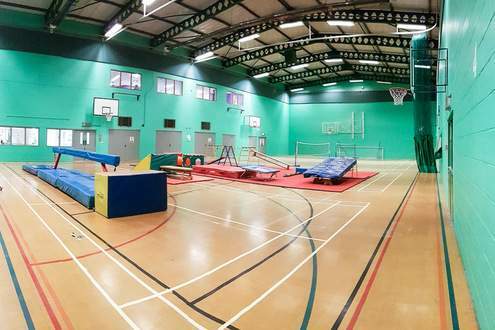 Blackbrook's Sports Hall is used for a variety of purposes, including Gymnastics, 5-a-side football, 4 badminton courts, bouncy fun and much more. 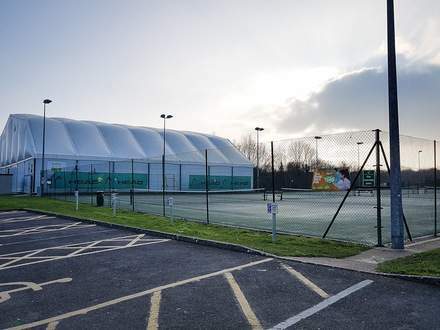 The Taunton Tennis Centre is the largest in Somerset, with 6 indoor courts and 6 outdoor courts. An extensive programme has been developed for coaching and training, as well as use on a pay as you go basis. 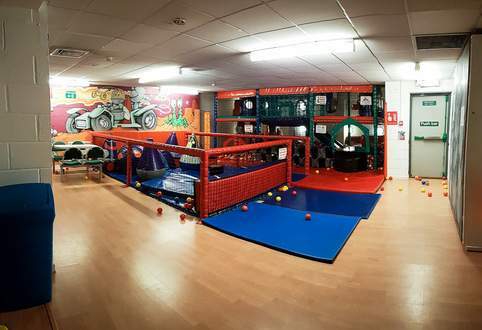 Upstairs in the building, Blackbrook has a great soft play facility called Luna Land! You can come along to keep your children active or book the area for a birthday party. Spa Experience located within Blackbrook Pavilion in Taunton offers you the perfect environment in which to restore mind, body and spirit. Come and experience the Thermal Spa which includes Hydrotherapy Pool, Sauna, Steam Room, Monsoon Shower and much more and take a look at our diverse range of face & body treatments available in our 4 Treatment Rooms and Nail Bar. Unwind and release the stress of your day in the Relaxation Lounge or sample one of our infused teas & smoothies available at our Juice Bar. 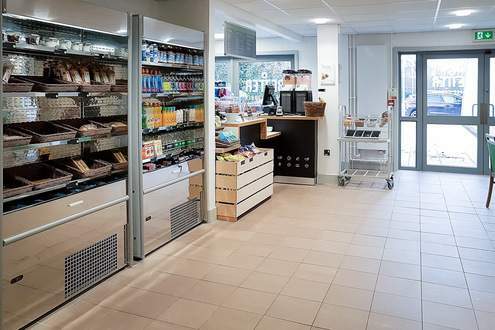 What Better way to finish off your visit to the centre than with a cup of our Fairtrade coffee, a cake, an ice cream or a delicious snack from our wide selection of both savoury and sweet treats. A great social area with both indoor and outdoor seating. Giving you the perfect chance to unwind. We also stock protein drinks and bars for the gym goers to make the visit to the gym that little bit more worthwhile. Drop in and see us, pick up a coffee card and earn a free coffee through our loyalty scheme.